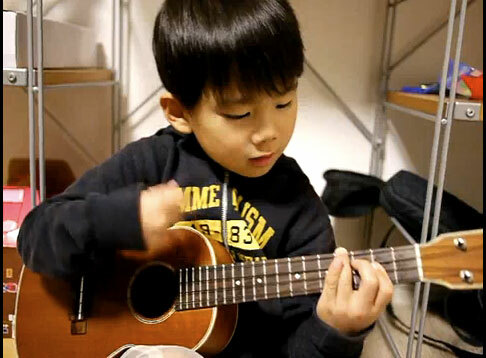 This kid might be the next Jake Shimabukuro! Rock on! I’m still trying to learn this song.